Continuing with a director whose films I often turn to when I'm in the mood for something I can rely on to cheer me up or make me smile. To read previous installments of this series, go here. I don't know why, but whenever I write up one of these posts I always feel like I have to explain certain exclusions from my list. It's probably annoying. 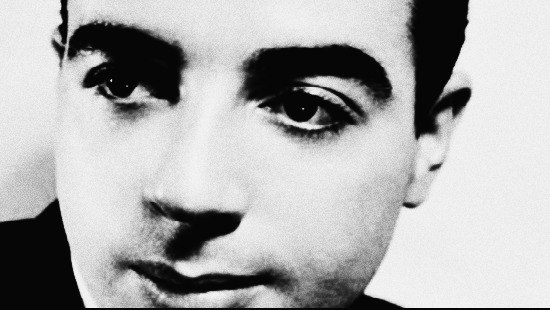 However, I do want to add in here that I did not forget Gigi (1958) or leave it out because I haven't seen it. I actually have, and I'm going to be blunt by saying it's really one of the most ridiculous movies I've seen. I don't understand how Vincente Minnelli could have directed it. But then again, I'm really alone on this opinion because Gigi did, after all, win Best Picture. Oh, well. I did a review of this film not too long ago, so I won't talk about it very much, but it's one of those movies that I can watch over and over. It's a film that I can always turn to to cheer me up, and it's one of my favorite musicals. Judy glows during the whole, glamorous Technicolor production. On a TCM special, Margaret O'Brien said working with Judy on this movie was a pleasure because she was really in love with Vincente Minnelli at the time, and she was in one of her best periods. This is a really cute movie I watched for the first time last December, and I enjoyed it a lot, actually. 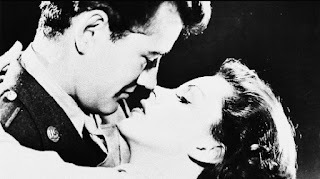 Robert Walker plays the All American soldier on leave for two days and he runs into an adorable Judy Garland. They fall in love, and a wartime romance ensues with some of the usual and unusual complications, as well as impulsive decisions. I'm not always that keen about directors directing their wives, but from what I've seen, whenever Vincente Minnelli directed Judy it turned out pretty fantastic. This film has just the right dashes of comedy, drama, and sugar. On all of my 'favorite filmmakers' lists, I've been trying to add one less known work to the list and this would definitely be it for my Vincente Minnelli list. A sweet, enjoyable movie you ought to catch if you get the chance. One of the best comedies MGM produced in the 1950s, a very truly funny movie. 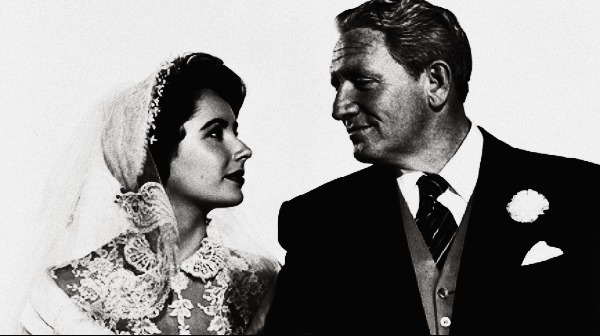 The plot is very simple, Elizabeth Taylor is "daddy's little girl," and when she announces her engagement to her boyfriend, it's too much for her father, Spencer Tracy, to handle. Spencer Tracy's Stanley Banks character must realize all the financial, organizational, and worst of all, emotional pains that come with being "the father of the bride." Joan Bennett plays his supportive wife, Ellie. This is another movie that would cheer you up just by watching it. Spencer Tracy is pretty much perfect as Stanley Banks, he was rather good at satire, and I couldn't imagine any other actor playing the role. All the other actors fall just as easily into place. This was one of Elizabeth's "transition" roles, and the character suits her very well. A hilarious, cute, and even relatable film that sure's to make you smile. (Its sequel, Father's Little Dividend - which was released just a year later based on this movie's success - is pretty good, too). The title says it all. Gene Kelly plays just that: an American in Paris, who falls for a pretty French girl played by Leslie Caron. As luck would have it, his friend complicates the situation by going for her as well. It's been a while since I saw this movie, at least two or three years, but I do remember enjoying it a lot and I had to include it on this list. I pretty much associate Vincente Minnelli with musicals, and this is one of the best examples why. 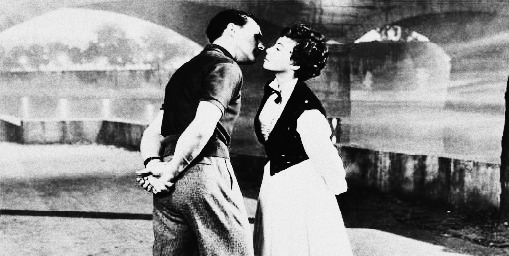 (Of course, I do like Meet Me in St. Louis a bit better...) This is filled to the brim with wonderful songs and fabulous dance routines, executed beautifully by Gene Kelly. Gene Kelly is a true entertainer is this as he always was. I have a bit of a stigma on Leslie Caron because of Gigi (1958), but I probably should drop it because I enjoyed her in this (and Father Goose, as well). The bottom line is if you love lush musicals, there's no doubt you'll love this film. This is also a movie I discovered rather recently, but love a lot. (This was when I had a very crazy Deborah high earlier this year, and saw tons and tons of her movies all at once.) Deborah plays Laura Reynolds, the wife of a "manly" camp instructor (of sorts), Burt. He has explained to her many times that she is not supposed to give anything more than "tea and sympathy" to the boys there, but she can't help be troubled by Tom Lee (played by John Kerr), a sensitive seventeen year old boy who is different than his peers, so much so to the extent where they have labeled him "sister boy." Laura lands up endangering a lot of things when she helps Tom find who he really is in side. This was a play and what would seem a great flight risk to take to the big screens in 1956, especially considering one of the main themes of this movie is homosexuality. I haven't seen a version of the play, but Minnelli did a fantastic job in my opinion of transferring such a controversial story into a film. Of course, it was Deborah Kerr who took the challenging, daring role of Laura Reynolds on - and as usual, she was absolutely fabulous. John Kerr was also very believable as the confused seventeen year old boy. But over all, a lot of credit goes to Vincente Minnelli for being able to make this movie in 1956. I haven't watched some of the movies in your list, and I really enjoy looking for works out of the directors' comfort zone. 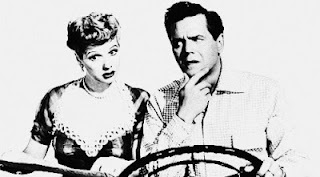 In Minnelli's case, they would be "Some Came Running", wonderful movie with Sinatra, Dean Martin and Shirley MacLaine, and "Lust for Life", a magnific Van Gogh biopic starred by Kirk Douglas. When I watched the first movie by Vincent Minelli, I already knew he was married to Judy Garland, so I thought he better be good!! He didn't disappoint. I adore Father of the Bride, it's one of my very favorite movies. The Long Long Trailer is also made of sunshine and rainbows. I love these movies but Meet Me In St. Louis will always be my favorite. 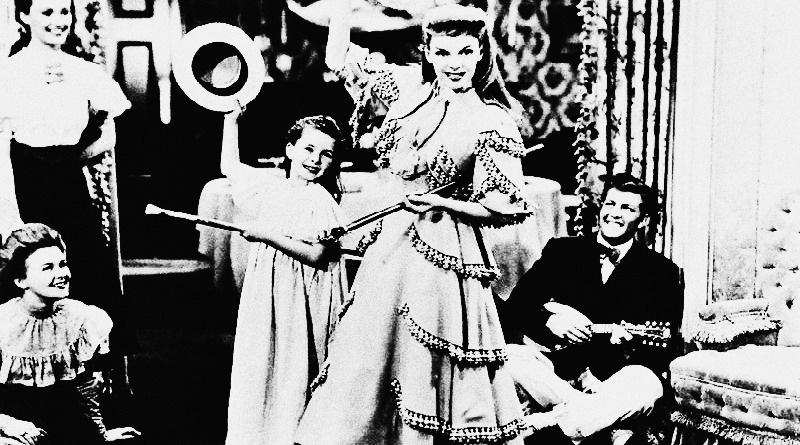 Judy Garland is fantastic in it! Tea and Sympathy (1956) is a nice movie and it is an adaptation of Robert Anderson's 1953 stage play. Only seen him direct 'Meet Me In St Louis' and you know how much I love it. I can watch it at any time of the year and it always cheers me up! I love getting comments and appreciate them so much. Comments don't require moderator's approval but I will remove your comment if it is spam or offensive. Thank you. Rianna. Teenager. American. Classic Hollywood enthusiast. Anna Maria Louisa Italiano wannabe. I like lots of movies, but the Golden Age is mostly what I write about. 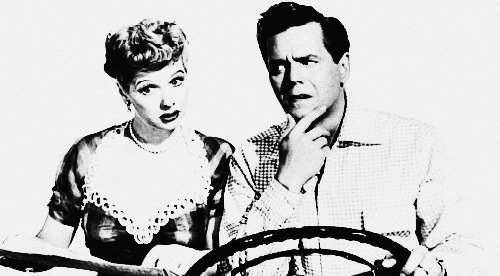 I have a special affection for pretty much all the stars, but Lucille Ball is the best. I also have a fondness for MGM, red hair, Swedish accents & power couples. ALL text here belongs to Frankly, My Dear unless otherwise stated. Photo policy above. 2011-2012. Powered by Blogger.